Today I decided I would write about how we all approach writing. I pantser sometimes when I write and find it fun because I don’t know where my characters are going. I find it excites me as if I was reading the story myself. However I find when plotting and planning my stories I write my chapters very quickly because I know what’s going to happen. I use Scrivener (a plotter’s writing tool) when I plot my stories. It helps me to have a story outline, researched my scene’s and detail on my characters. So lets talk about the difference between each approach! Can plan lots of detail for setting, characters and story outline. Helps you to write your first draft quickly. You can think about each chapter before you write because it is planned well ahead. Less chance of writer’s block because you have a clear plan. Pantser: In the writing world someone who prefers to write by the seat of their pants without any forethought or planning. Can help to keep the creative flow going not knowing where the story is going to take you. You will be excited and surprised writing your story without a plan. Won’t get bored writing because you don’t have any plan. It can cause writers block because you have no idea where your story is going. 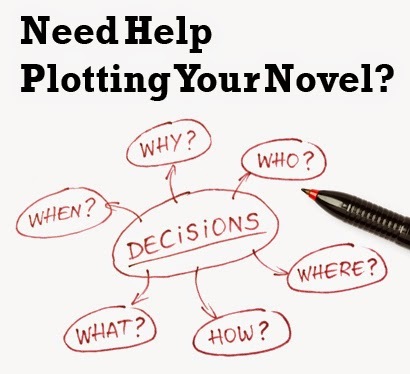 My personal view is plotting makes it easier for you to get your story written quickly. However lots of well known author’s still pantser as they get bored if they know what is going to happen. How do you write? Are you a plotter or pantser? Why do you prefer that approach? Setting goals as a writer!